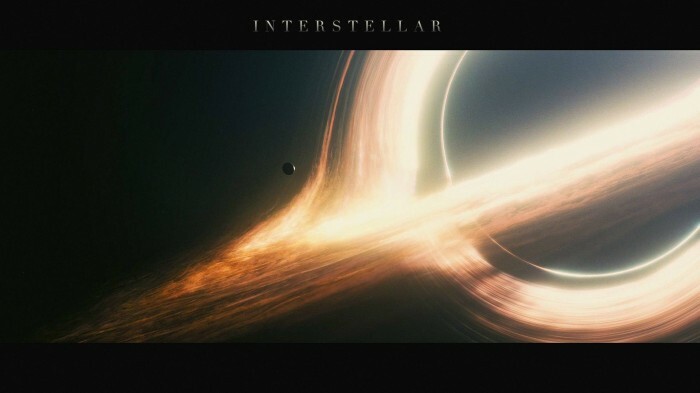 So-so movie, but the first one *EVER* to show a black hole the way it really appears. Check for yourself. Astrophysicists all over the internet are wetting themselves at the accuracy of those particular graphics.